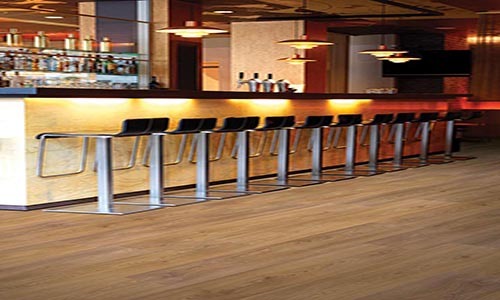 SLCC Flooring is a U.S.-based supplier of hardwood floors & other flooring options including engineered, solid wood, laminate & luxury vinyl tile (LVT) flooring. Our floors are FloorScore Certified & CARB II compliant, absolutely free from formaldehyde & other harmful chemicals. Find a retailernear you to browse our wide selection of eco-friendly flooring.